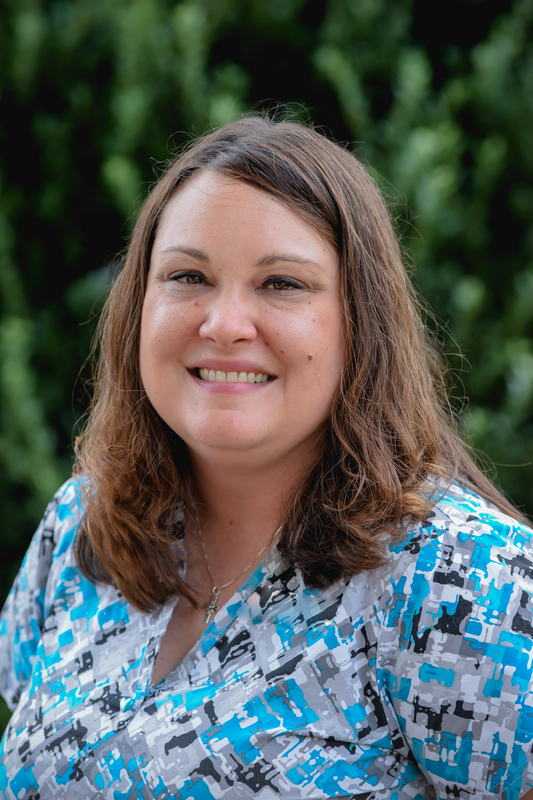 Amy joined Wake Forest Pediatric Associates in December 2014 and has loved being a pediatric nurse in primary care. She is excited about her new role as a Board Certified Asthma Educator and is looking forward to further developing relationshsips with patients and familes. Her goal is to prioritize asthma education with a focus of partnering with patients and families to achieve and maintain asthma control. Amy has lived in Youngsville since 2003. In her free time she enjoys spending time with her friends and family especially her nieces and nephew, church activities, reading, going to the gym and live music.